Overview: Procare Cloud lets you access information for your child-centered business from any Procare computer with a high speed internet connection at home, the office, remote laptop, etc. The data is stored on Procare’s secure servers and made available online—only to you. Run an internet “speed” test to determine your upload / download rate and a separate “ping” test to measure time delay. This is important for persons using the Procare Cloud (formerly Data Hosting) service. Also test that your firewall has the correct ports and IP ranges open. Welcome to the Procare Cloud service. This article explains how to download and install the client software on a computer, laptop or tablet computer that has a full, standard version of the Microsoft Windows Operating System installed and the next steps to take in Procare. MyProcare is a parent portal available to Procare Cloud customers. Families have access to information, such as child schedules, time cards, immunizations, log sheets, financial history and their balance due, as well as the ability to make mobile payments and for new families to register online. 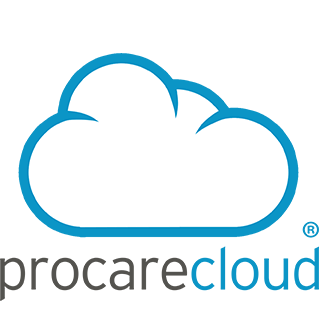 To run Procare Web Apps you must use the Procare Cloud Service. 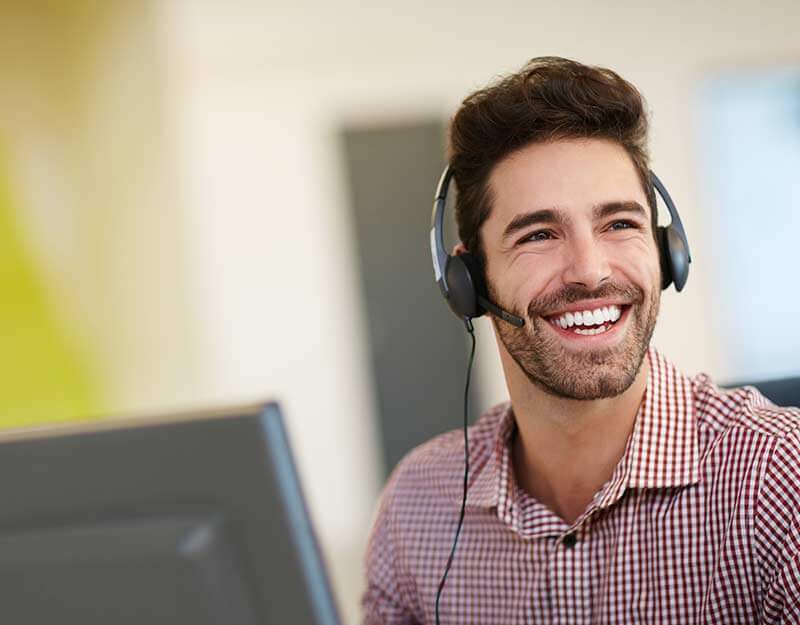 If you are already a Procare Cloud customer, go to app.procaresoftware.com and log in using your Installation Key Number, Procare Username and Password. In the case of White Listed Firewalls, Procare Cloud will need to be able to access some websites directly. It is advisable to do this BEFORE installing. Procare Cloud backups are run nightly at the data center, and you do not need to back up your data. If you want to have a copy of your data on your local computer, you may export a copy from the cloud server, and save it to your desktop or other location.